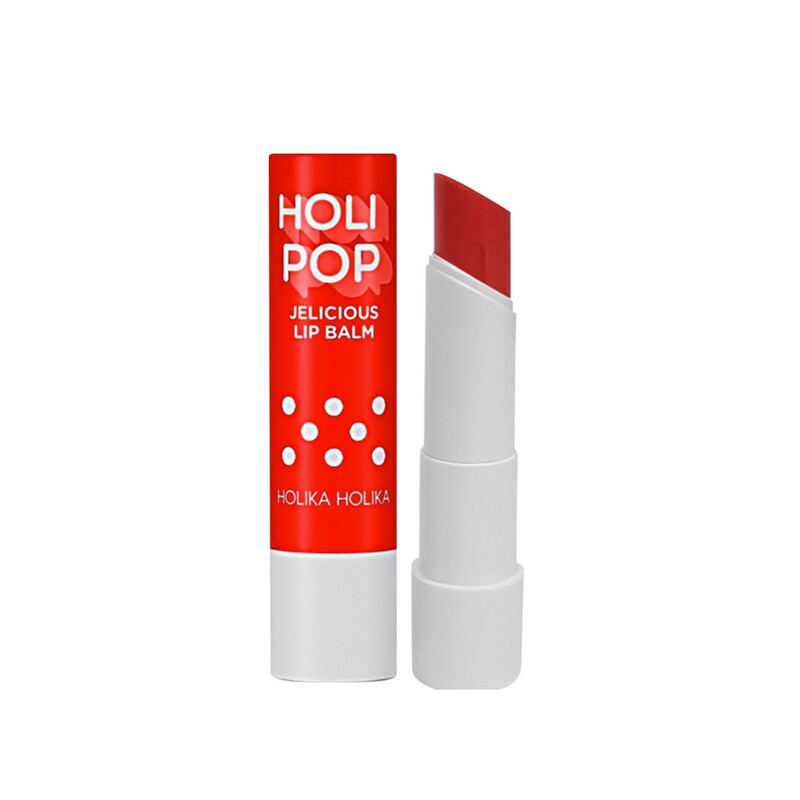 TINTED LIP BALM GIVES LIPS A GLOSSY HINT OF COLOR THAT LOOKS NATURAL WHILE PREVENTING DRYNESS AND FLAKING. Watery soft AND FRESH COLOR FOR VITAL LIPS EXPRESS. 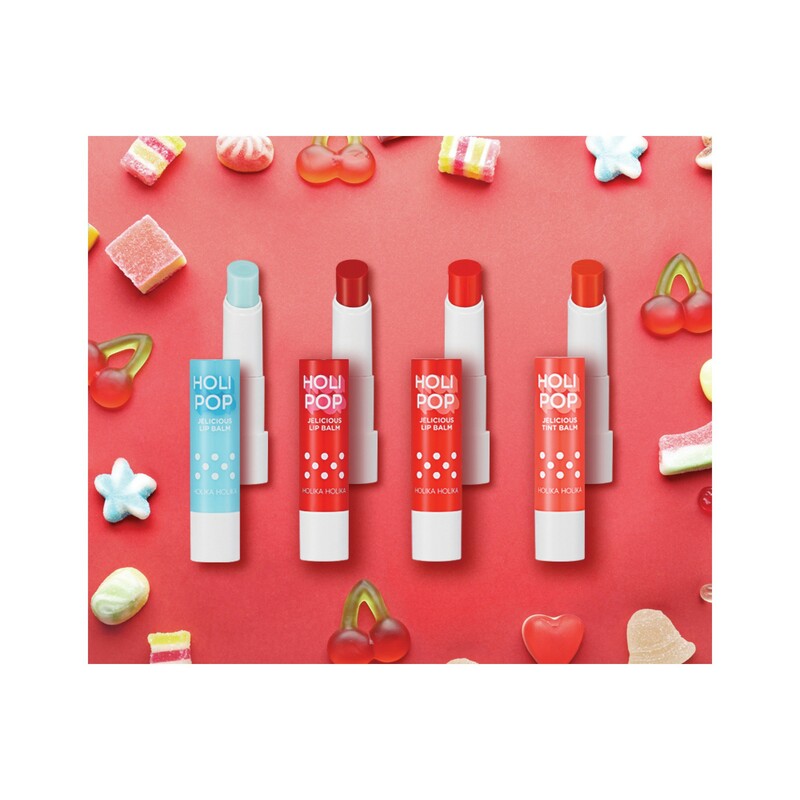 Soft SLIDING WITH ELASTIC LIP FIT TEXTURE FOR FIRM MOISTURE LIPS FINISH. 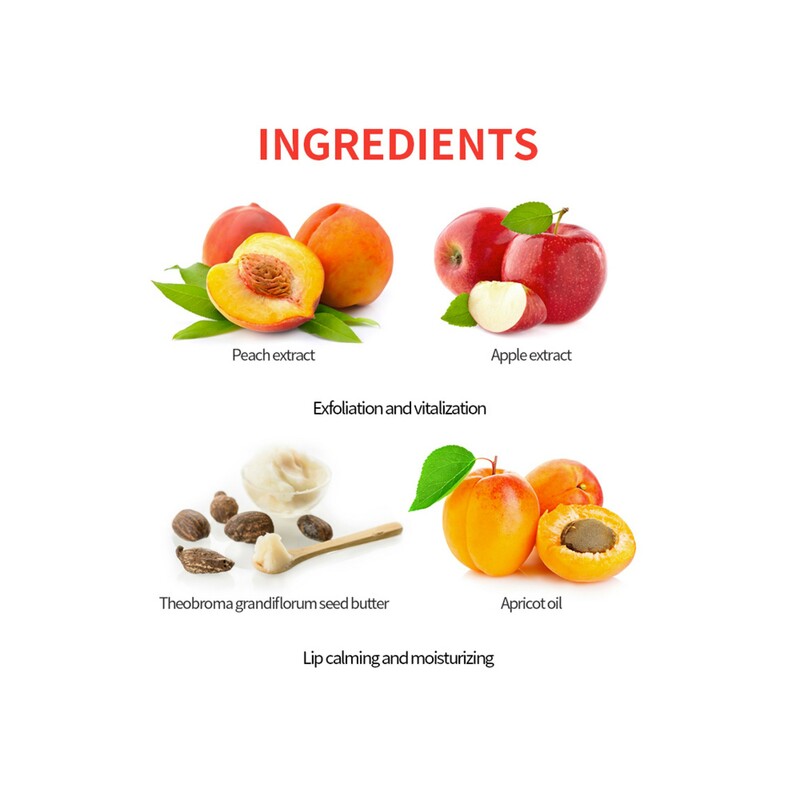 FRESH AND SWEET PEACH SCENT AND SODA SCENT GIVES REFRESHMENT EVERY USE. 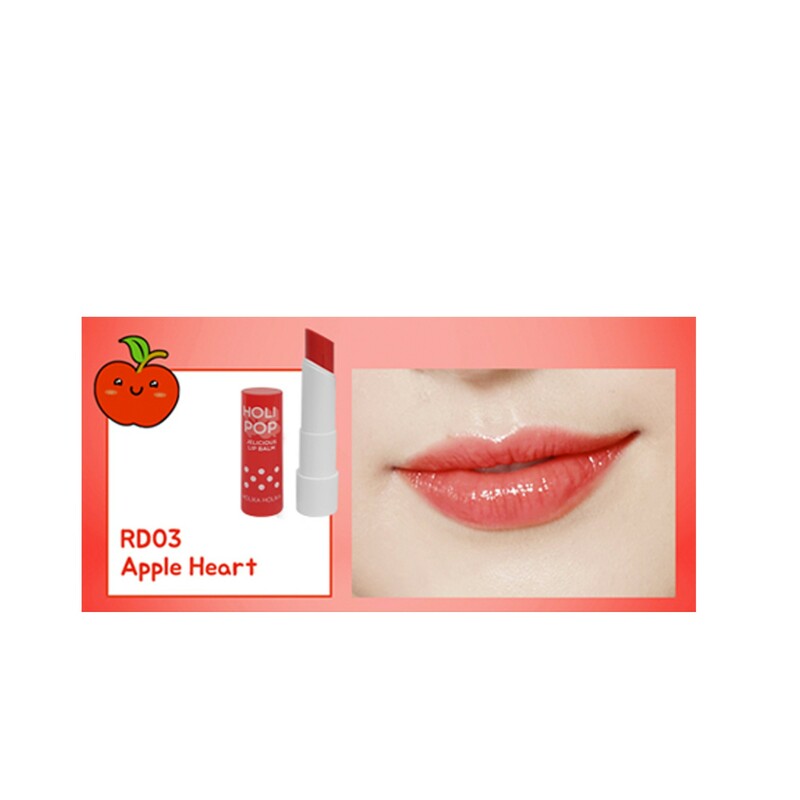 Creates gorgeous AND VIVID LIPS WITHOUT A LUMP. USE PROPER AMOUNT TO APPLY GENTLY ON THE LIPS.